A mid-rise condominium located at 4241 Columbia Pike, Arlington, VA 22204. The 44-unit building has been there since 1965. 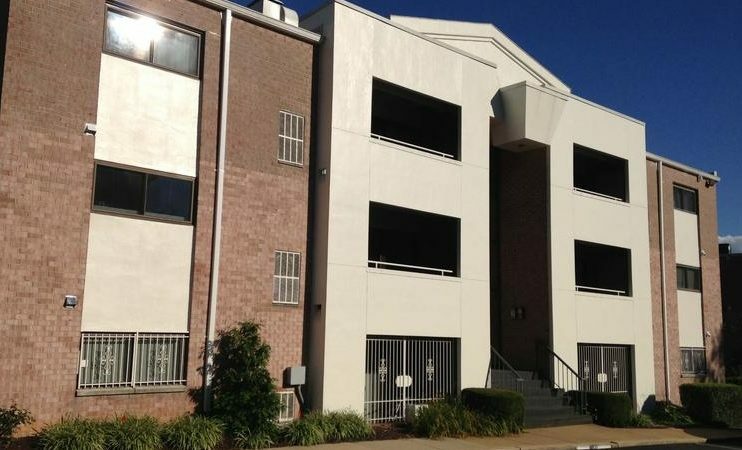 Building amenities include laundry facilities and parking.